To find out more about MsD.LIVE, please contact us by filling out the form below and one of our team will get back to you shortly. I was lucky enough to compete in motorsport from an early age, allowing me to see the sport first-hand, from grass-roots all the way to the top, I eventually went on to win various championships across Europe. 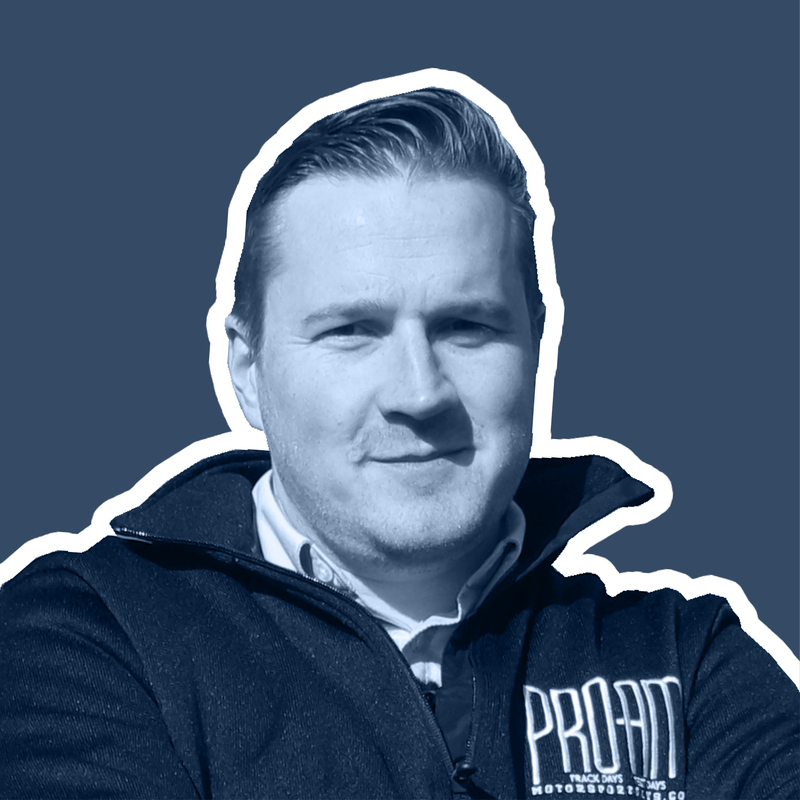 With the winning ethos firmly embedded, my career over the last 12 years has been in the fast-paced world of the publishing and events industry, organising some of the largest trade shows across Europe, the Middle East, Asia and the Americas. In recent years I have personally launched, from the ground up, eight highly successful international events within various sectors. 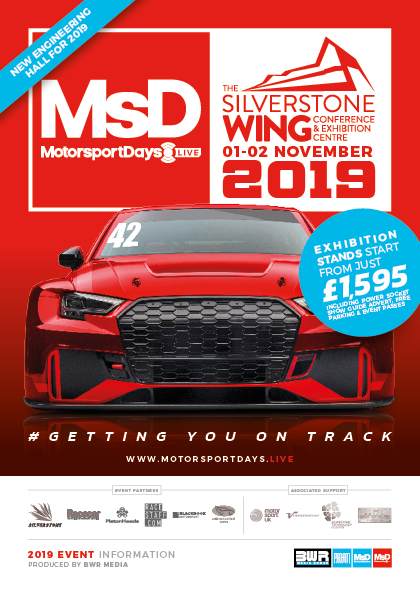 My aim now is to continue to deliver a new European trade event for this spectacular industry, one that not only offers fantastic value exhibiting opportunities but delivers a guaranteed ROI at the home of British motorsport and beyond.  I am a motorsport enthusiast at heart with my roots firmly in the creative and marketing sector. 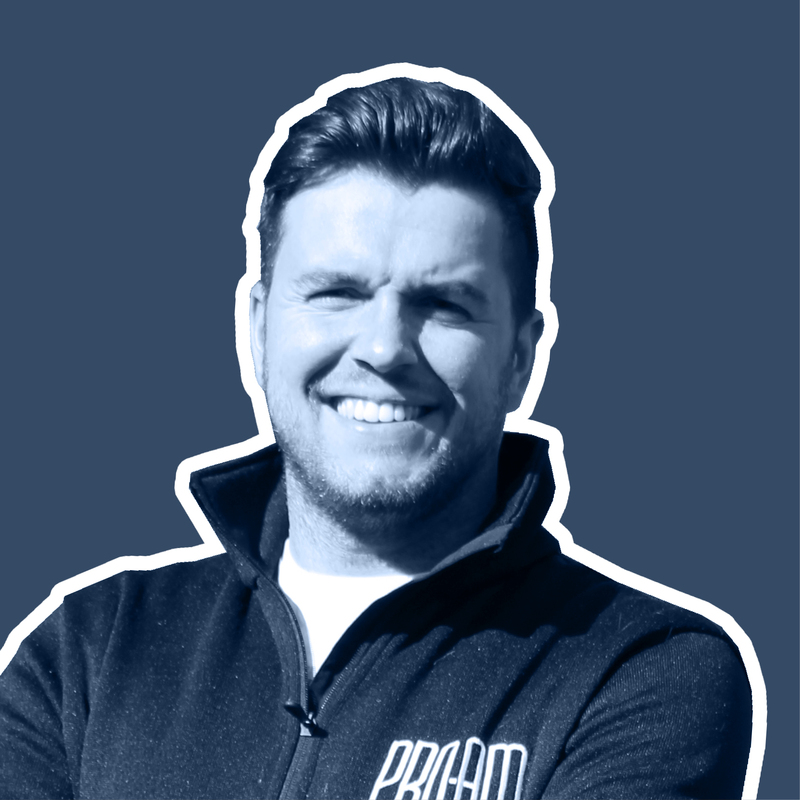 Specialising in marketing communications both online and offline, the last 10 years has seen me work with some of the largest brands in the leisure and tourism industry. 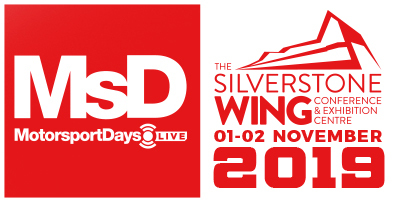 We at BWR media have now created an event that caters to all needs, whilst remaining affordable for any exhibitor, MsD LIVE allows a new dimension for product showcasing; for once brands have the added benefit of allowing a potential buyer to test LIVE on Silverstone’s International Circuit from the F1 pits and iconic Wing facility. I am so proud to be part of this initiative, which brings a whole new angle to the motorsport trade show and will help shape the direction and future of this incredible industry.